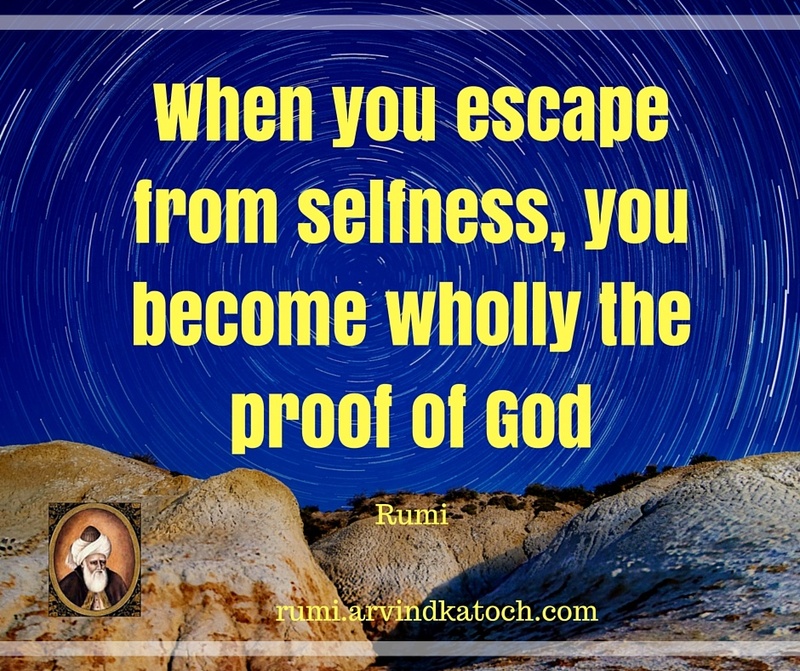 "When you escape from selfness, you become wholly the proof of God. 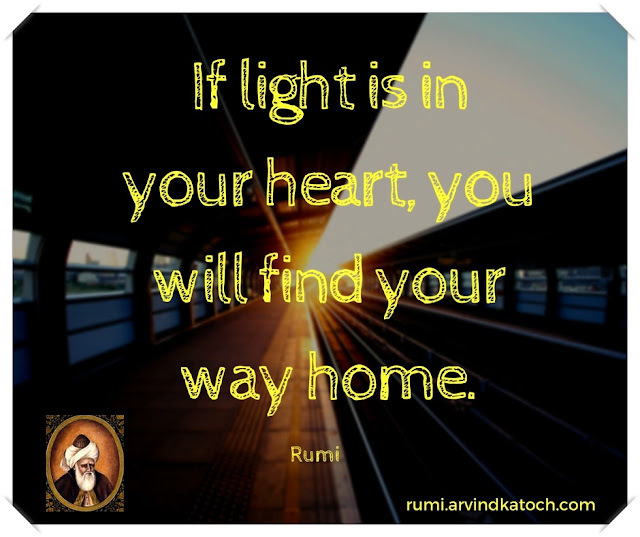 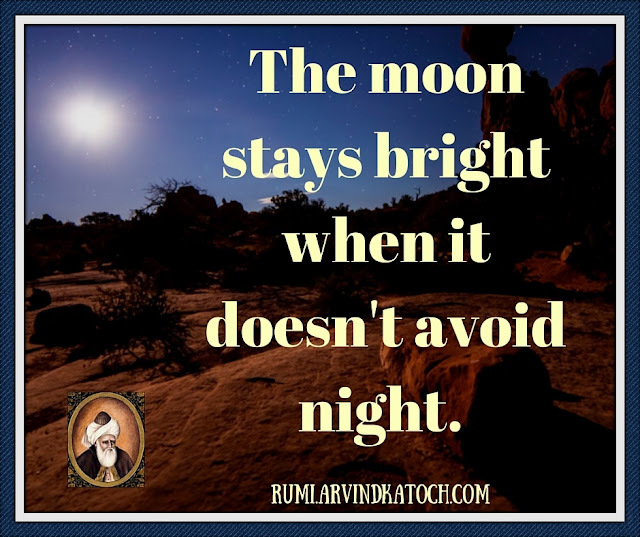 Rumi"
Rumi Quote Meaning- Rumi explains through this quote that it is not possible for any person to attain Godhood or higher self till he is deeply associated with his physical self. 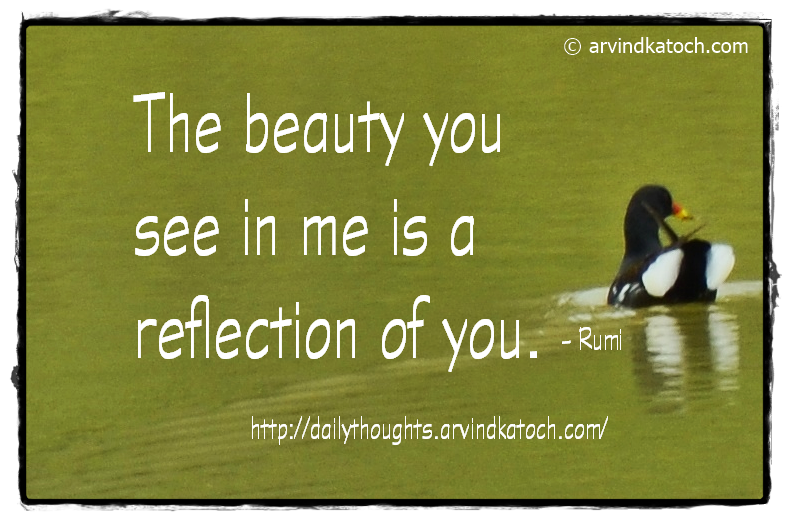 He says any person who has escaped from his physical self and ego, he is the live example of God.